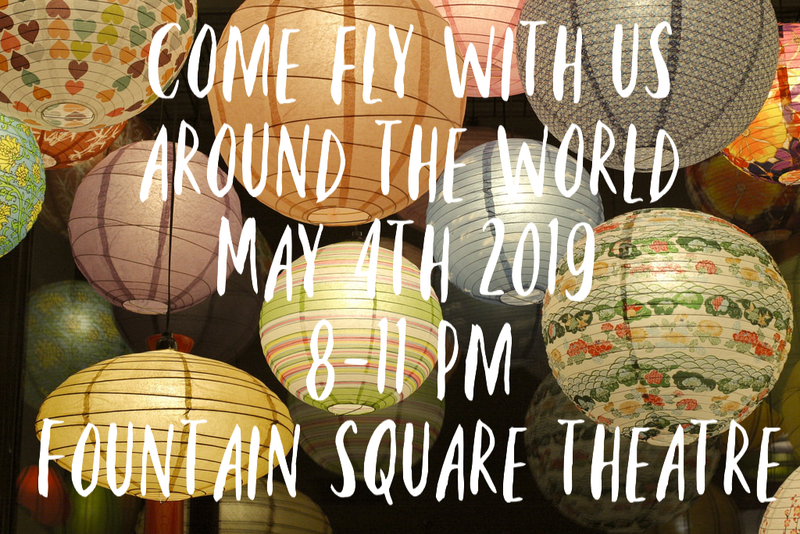 2019 Prom is Saturday, May 4th, at the Fountain Square. Only PHHS Juniors and Seniors and their guests can attend. If a student is bringing a student from another school, you must have the completed dance forms turned into the office prior to purchase. Only two tickets can be purchased in one transaction, and sales will be processed the next school day following verification. All sales are final.